The Sam Miller Team of REMAX Stars Realty offers an easy way to search for homes in Knox County Ohio without ever leaving your home. Our system utilizes an interface that works with the Knox County Board of Realtors MLS system. This is very beneficial to you because the moment a new real estate listing is entered into our Knox County Multiple Listing Service it will instantly send you a new listing notification e-mail with a link to the listing details. The system works so quick that in most cases you will know about the new listings as Fast if not faster than most real estate agents in the Knox County Board of Realtors. We provide this service because we want to earn your business. My team of real estate specialists and I collectively dedicate over 200 hours a week to helping our clients reach their real estate goals. 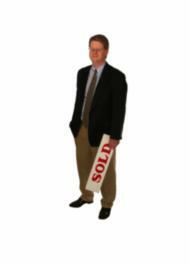 If you are interested in making a move we want to be your real estate professional. 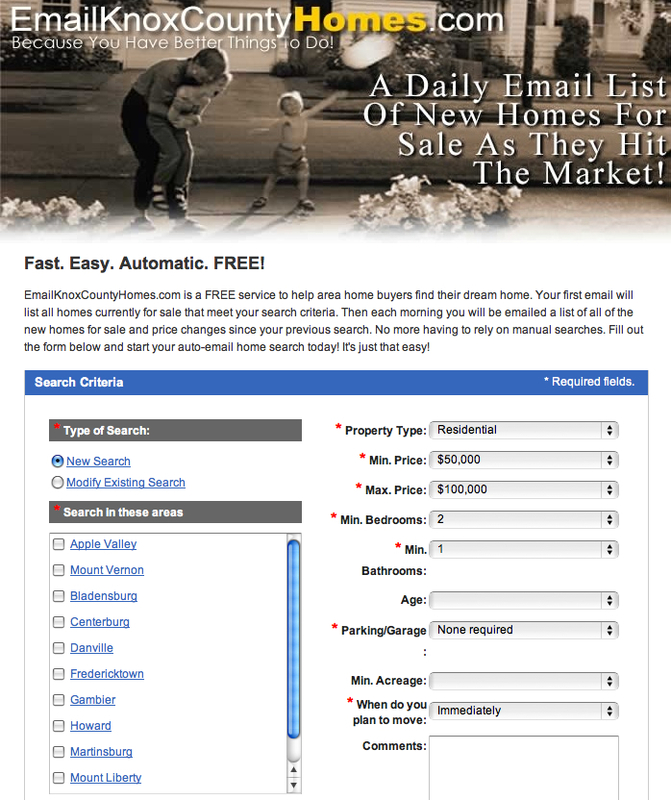 Knox County Ohio MLS Automated Listing Search. Outstanding marketing congrats to you and your team on such a good piece! It is amazing how many people have no idea this service is available. This automated listing search typically finds and emails new listings before the majority of the local real estate agents even know about the home and our home buying clients love having this type of advantage over other competing buyers.